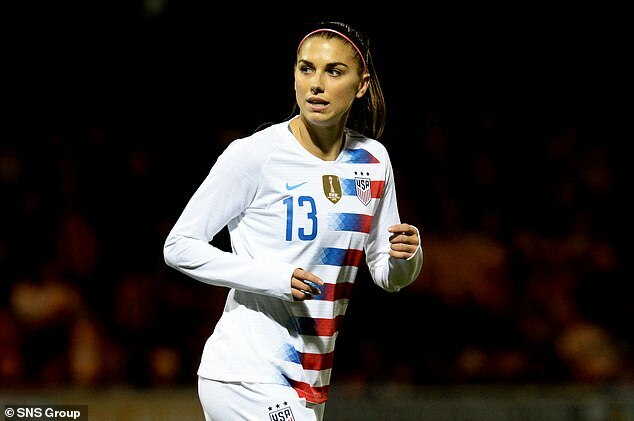 United States women’s national team and Orlando Pride star Alex Morgan has slammed FIFA for their insufficient prize money increase for the Women’s World Cup in 2019. 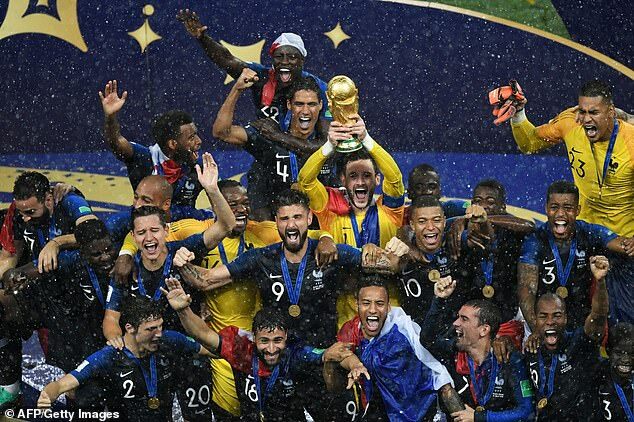 FIFA announced in October that the prize money for the tournament in France has doubled since the last World Cup four years ago. Tournament winners will bank £3.1million ($4m) while the overall prize pot has also doubled since 2015 to £23.4m ($30m) but Morgan feels this pales in comparison to the men’s game. FIFA handed out a whopping £312m in prize money for the World Cup in Russia, with winners France earning £30m from that grand total – the same amount which is to be dished out to the women’s teams collectively next summer. ‘What they’re not realising is that it’s so far behind that a little is not going to receive the sort of applause that they’re looking for,’ Morgan said of FIFA in an interview with SVT Sport. 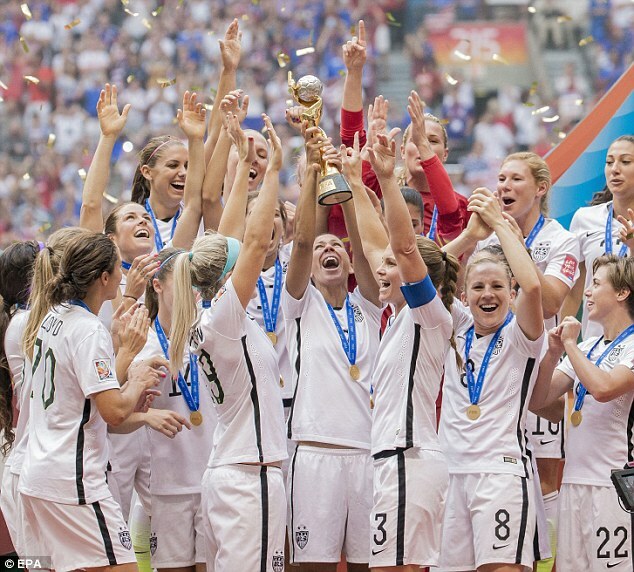 Morgan and the US women’s national team have been vocal of gender equality over the years after fighting with US Soccer over a collective bargaining agreement in 2017. ‘I think it became important to all of us on this team going through the last couple contract negotiations with US Soccer,’ Morgan said. The 29-year-old also called for more support from her male counterparts in the fight for gender equality.